It really does not take much to keep your vehicle’s transmission healthy and functioning the way it should. Next to the engine itself, your transmission is the second most expensive component to repair or replace in your vehicle. Your transmission is one of the easier components to keep track of and maintain in your car, truck, SUV or crossover. It is also easy to realize there may be something going wrong with your transmission in most cases. It makes no difference whether it is an automatic, manual or CVT transmission, these are three ways to keep your transmission healthy. Some owners never open their owner’s manual for their vehicle since they are familiar with how to work a majority of the inside and outside features. Yes, that is what a majority of your owner’s manual contains, but the most important part is the maintenance schedule. It may only be a page or two, but these charts give you the knowledge you need to be sure that you are having the proper maintenance and service performed on your transmission when the manufacturer recommends it be done. Manual transmission fluid changes can range from 25,000 to 35,000 km and automatic transmissions from 20,000 km and up. With such a variation in range from type and transmission and manufacturer, it is always better to be safe than sorry and know exactly when your vehicle’s transmission needs to be serviced. We do not suggest you sign up for a course in transmission repair, we do however suggest doing a little homework on your vehicle and its transmission. Start with the owner’s manual and read any part pertaining to the specific transmission your vehicle is equipped with. You can also Google your vehicle and its specific transmission and find out information such as what color the fluid should be, common problems, and what to watch out for if it is possibly malfunctioning. During your next oil change, you can even take a minute to ask a technician for some simple information about your transmission or just transmissions in general. We certainly hope your transmission does not fail, but we do want you to know some of the warning signs that there may be a problem. As you know your vehicle best, if you feel any change in the way the vehicle changes gears, any change in the way your clutch feels or any noises that are out of the ordinary, immediately take your vehicle in for a check. 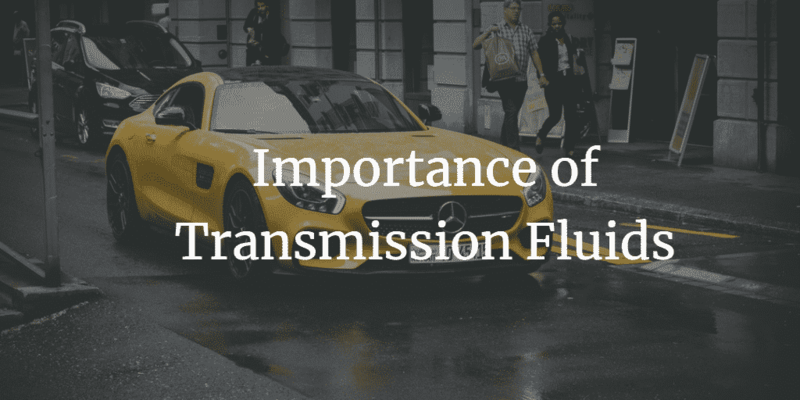 A transmission will typically give your plenty of warning signs before it completely fails, usually enough to warn you that it needs service before any serious damage is done. 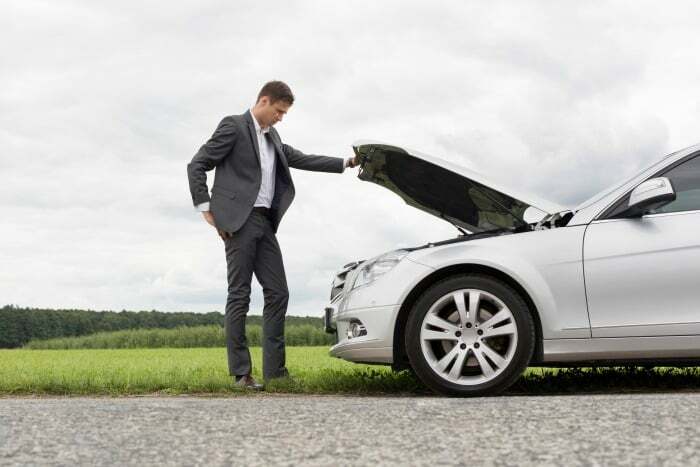 Never wait to take your vehicle in to be serviced if you sense a transmission issue, it could be very costly. At A&B Transmissions, we want to help you keep your transmission healthy. From scheduled maintenance to service and repairs, we can take care of your transmission needs from minor to major. Our expert technicians will make sure your transmission gets all the care it needs before they turn the keys back over to you to get you back on the road. Our technicians are also happy to answer any questions you may have. If your transmission is in need of a checkup call A&B Transmissions of Langley today at 604-530-9101. Why won’t my car go into gear? 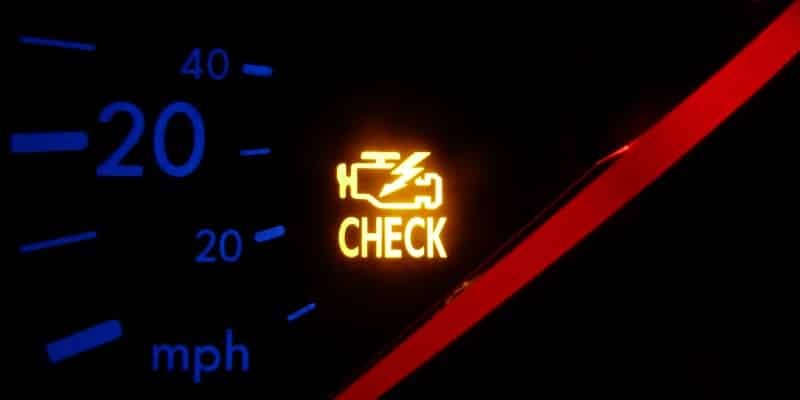 What Does Check Engine Light Mean? ?